If we had to recap #FoodTVChat with Amanda Saab, finalist on Master Chef Season 6, in just one sentence it would probably be this: What a blast—Amanda Saab was an awesome and gracious #FoodTVChat guest chef and a delight to get to know! This was further evidenced by the number of her fellow Food TV chefs that joined #FoodTVChat on Thursday to lend their support: Christopher Lu, Hetal Vasavada (#FoodTVChat Guest Chef Thursday July 2nd), Katrina Kozar, Kerry Prince, and Claudia Sandoval from Master Chef Season 6, Jianna G from Master Chef Junior Season 3 and Sharon Damante and Sherri Williams from All Star Academy. As Amanda pointed out during the chat, “food friends are the best friends”! If you missed last week’s #FoodTVChat the full stream is here and we have recapped some of the highlights below…. 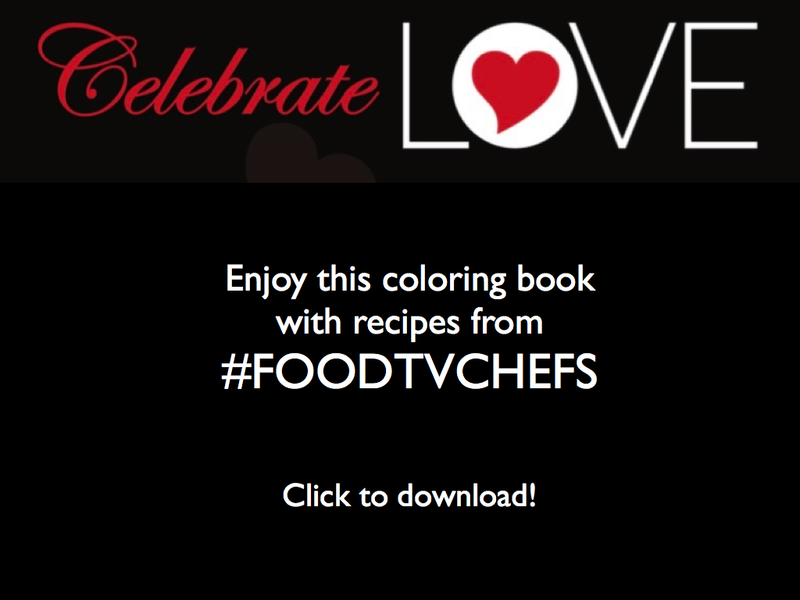 Let’s start with the most important part of #FoodTVChat, food! Amanda shared her recipe for Key Lime Cupcakes! 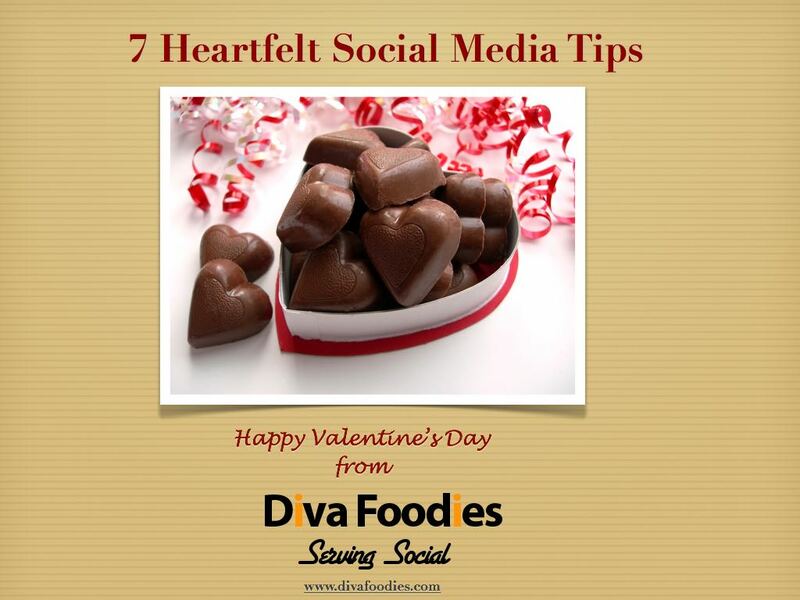 Be sure and check out Amanda’s blog, Amanda’s Plate for even more of her great recipes and cooking tips. 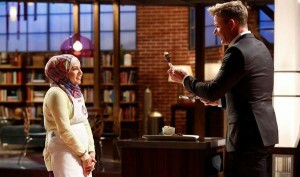 On Master Chef, how did Amanda manage to stay true to herself? If Amanda could pick one of the three judges from Master Chef (Gordon Ramsey, Christina Tosi, Graham Elliot) which one would she pick? What’s Amanda’s favorite ingredient from childhood until today? What does the future hold for Amanda? We wish Amanda the best of luck on her continued success on Master Chef Season 6. Be sure and tune in this week for the Master Chef 100th episode celebration. And don’t miss this week’s #FoodTVChat on Thursday at 7PM Eastern. 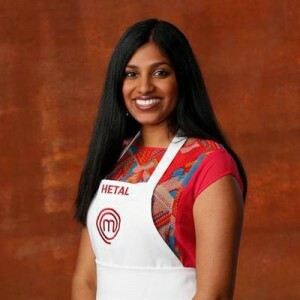 Hetal Vasavada will be our Guest Chef and we feel pretty confident that the Master Chef Season 6 contestants will show up to support Hetal just like they did for Amanda…it’s pretty obvious that these chef competitors really like each other! And of course this makes #FoodTVChat all the more fun. See you Thursday!